Yay! 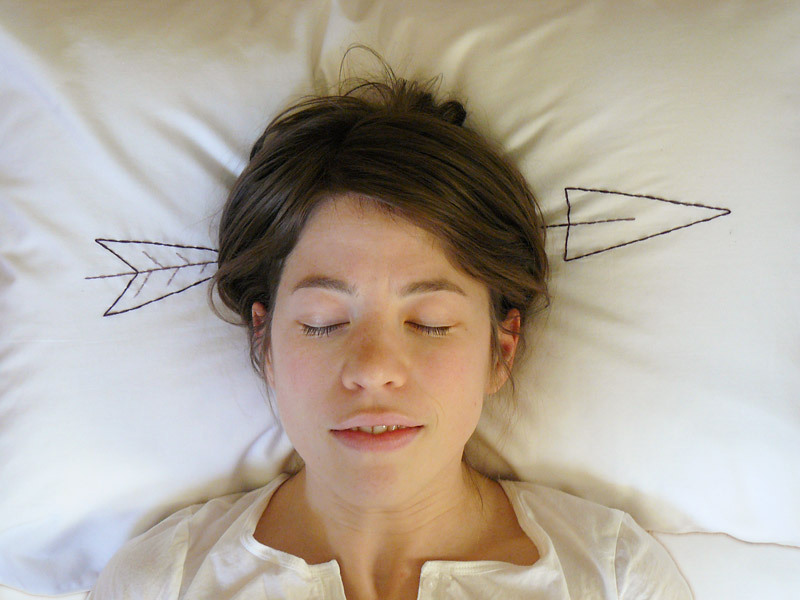 Amy Sedaris chose the arrow pillowcase for 2nd place in her craft contest! You can see the other winners here – including an awesome apron made from old bermuda shorts by a 90+ year old woman with a great sense of humor. I got to speak with Leonard Lopate and Amy Sedaris on air on WNYC December 3rd. You can listen to the show here. Especially if you want to hear Amy Sedaris tell me I look like a young Filipino boy.